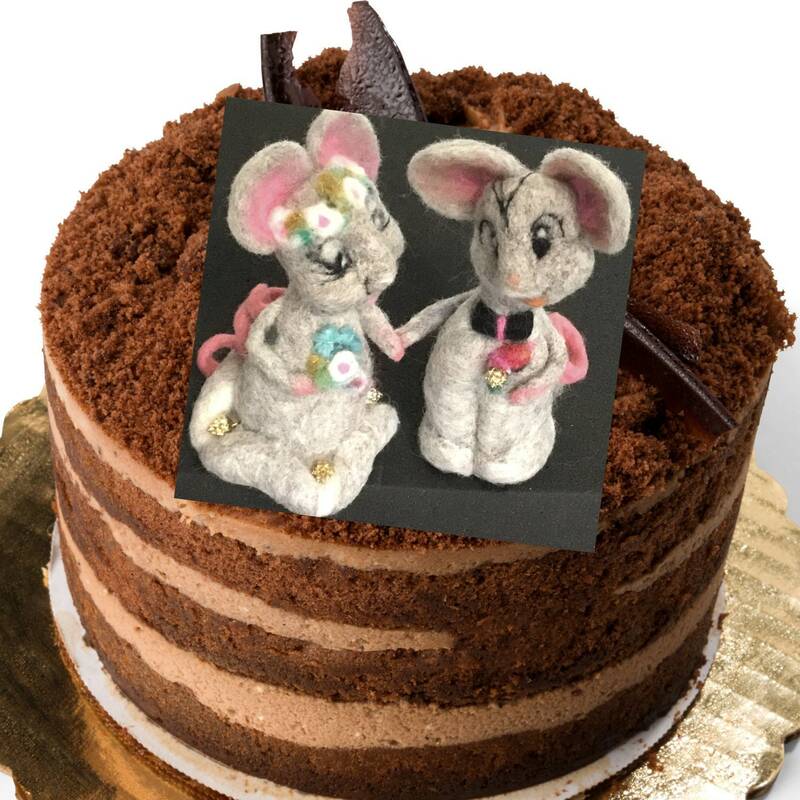 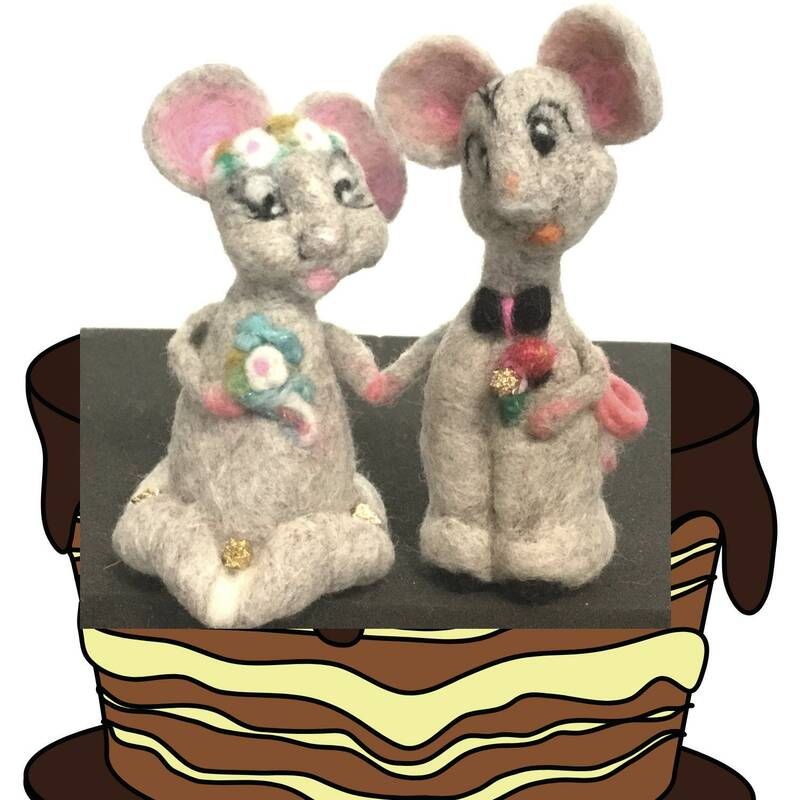 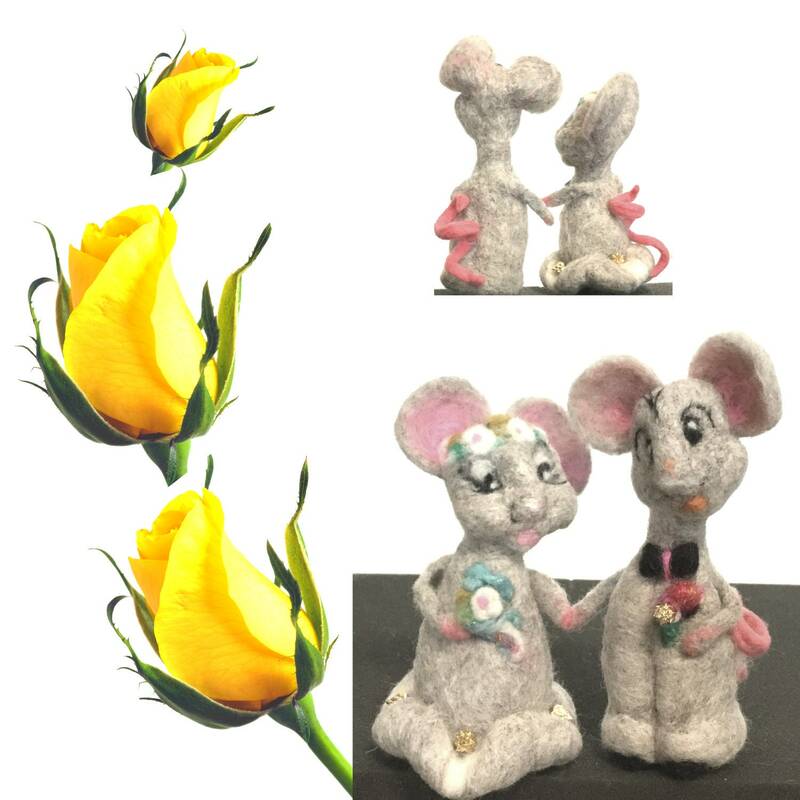 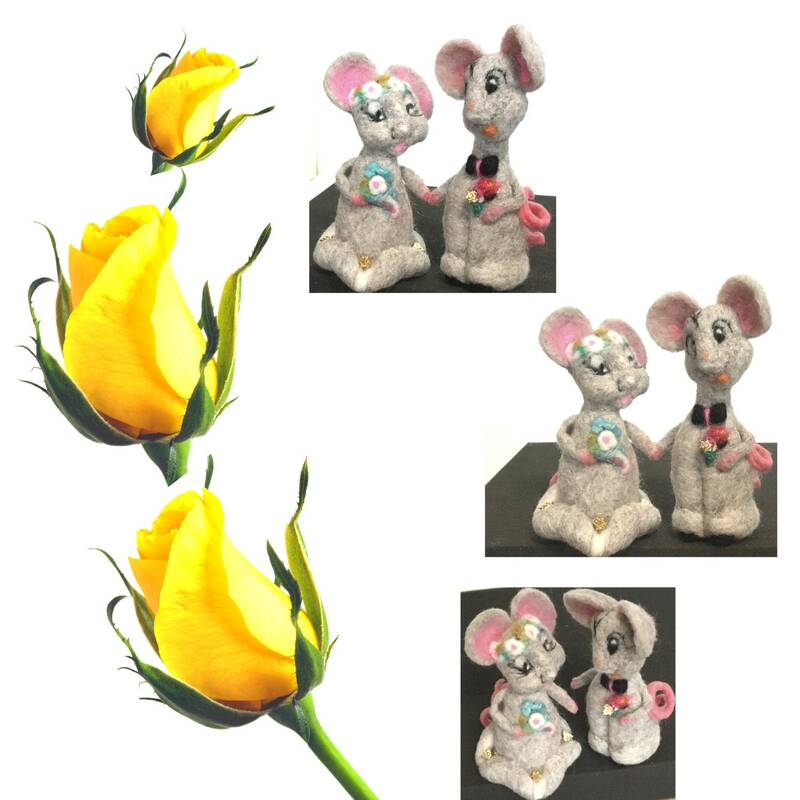 These adorable mice cake toppers are hand felted from Australian Merino wool. 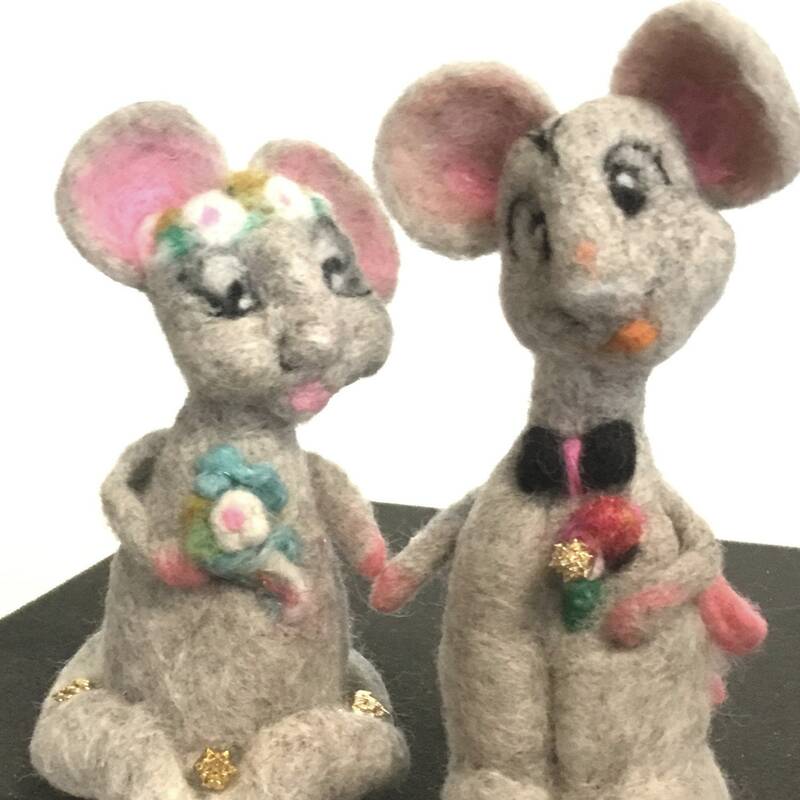 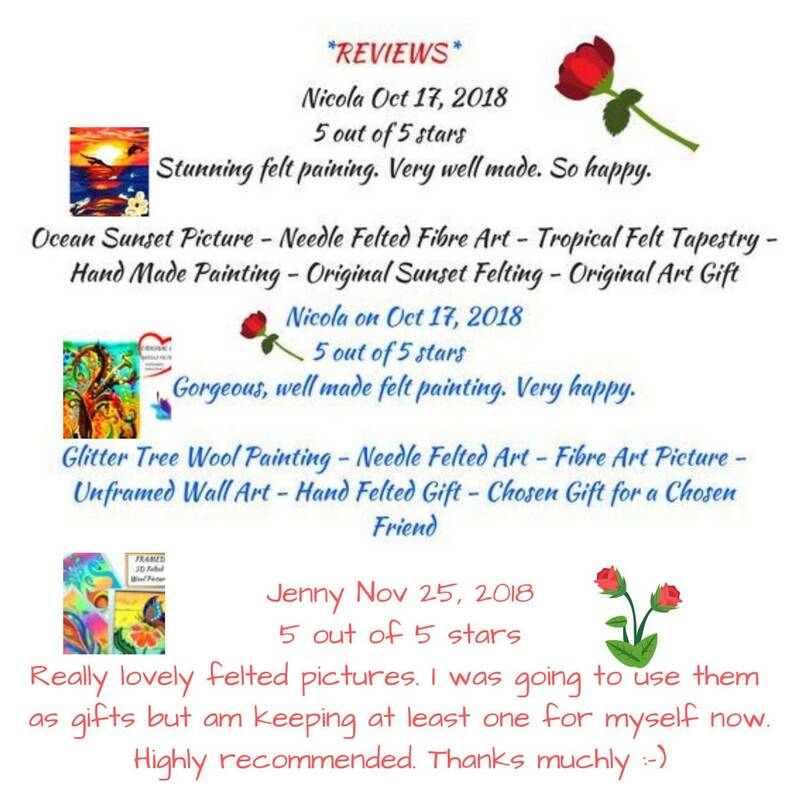 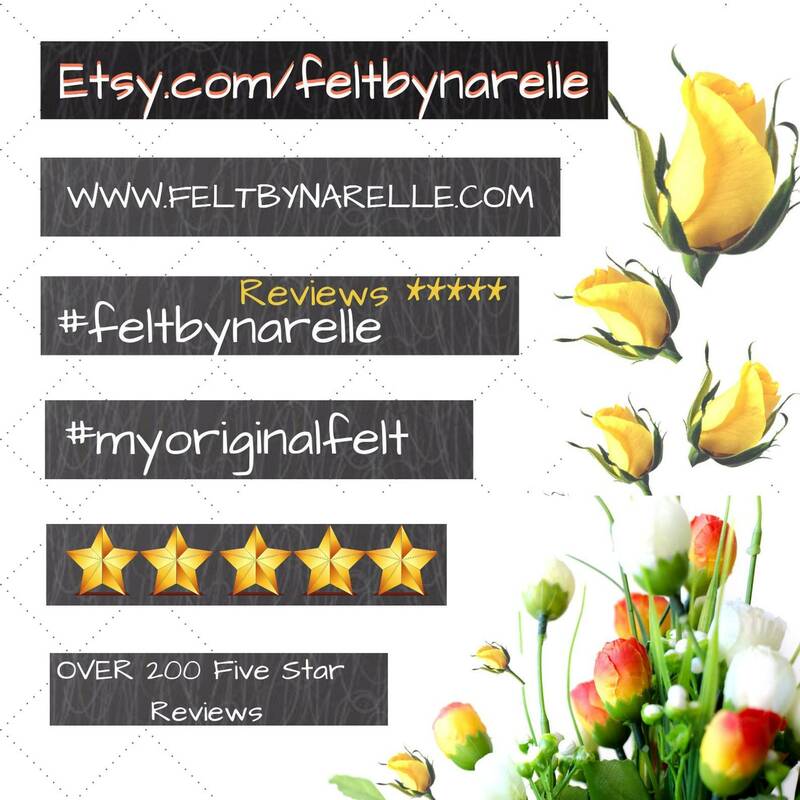 They are needle felted by hand with lovely silver lotus buds attached to the groom's floral pin and also to the flared hem on the brides skirt. 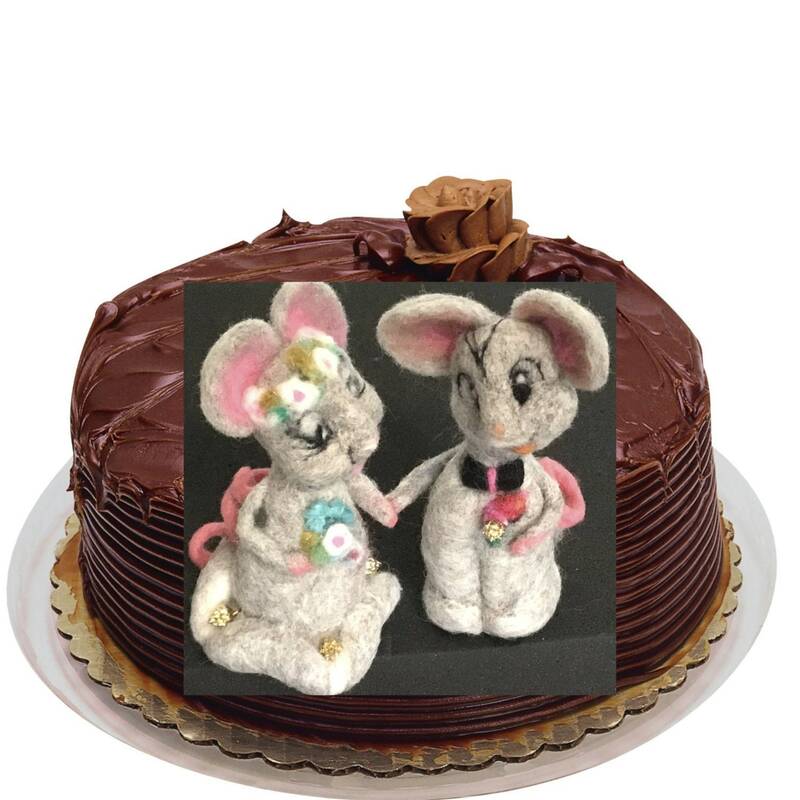 They have pink lined ears and pink curly tails. 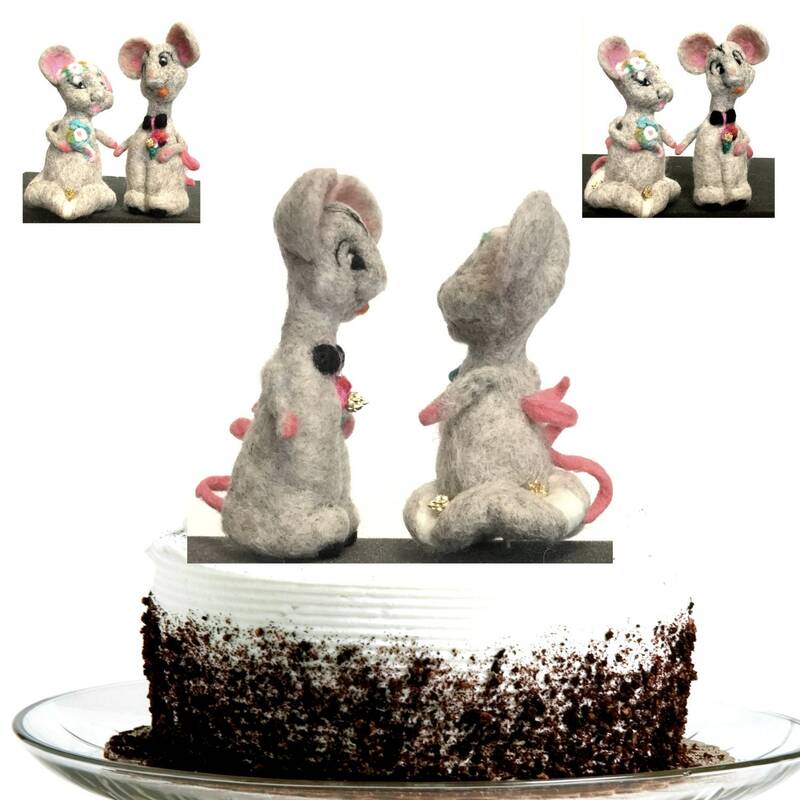 The colour of the mice is a soft silvery grey. 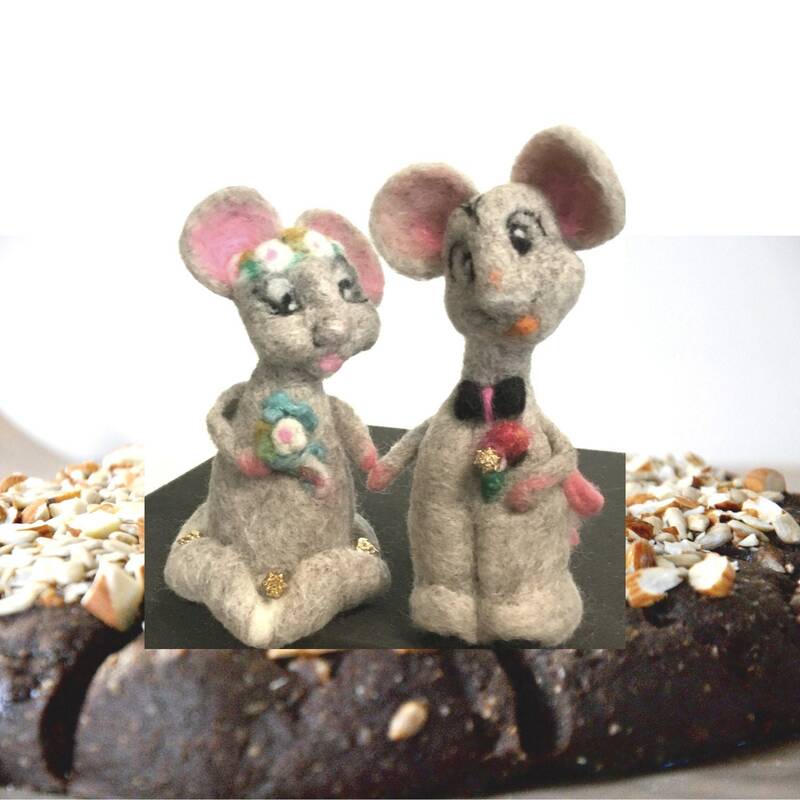 They are a perfect cake size ... the groom measures approx 13cm by 4cm, and the bride measures 12 cm by 7 cm.